Owners Area - Work with Us! Glasgow has an extremely large and vibrant pub scene, so to pick just 10 was extremely difficult in-fact near impossible. 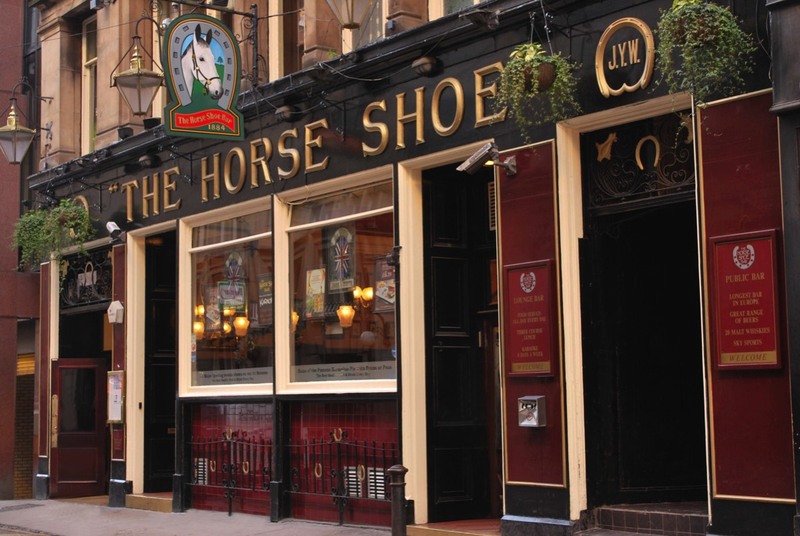 Therefore, we have gone for 10 of Glasgow's Oldest, Iconic or Quirky bars. 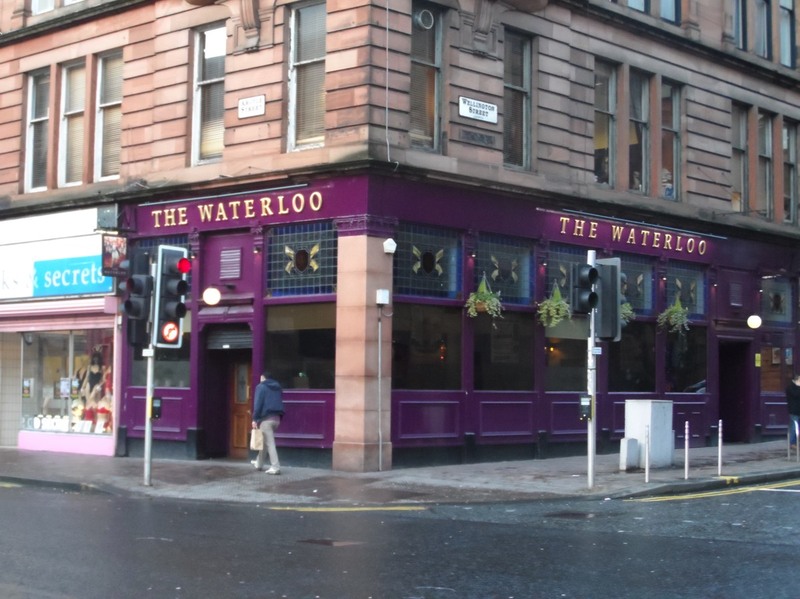 Bars with status or history which show you the "old world" Glasgow but still offer that Glasgow charm and banter. We hope you enjoy your time trying them out! This hostelry in Argyll Court off Argyll Street started life in 1797 as a coffee house. David Sloan bought the venue at the turn of the 20th century transforming it into a lounge bar, dining rooms, cocktail bar and ballroom. 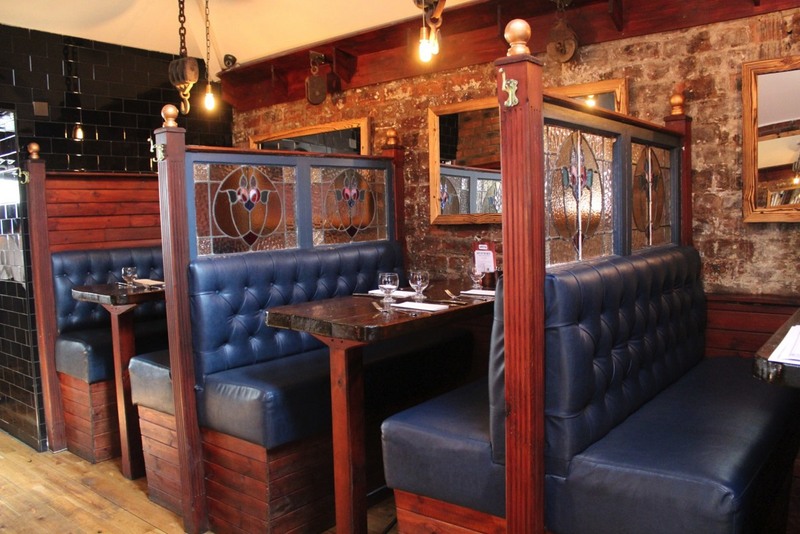 Sloan's is now owned by Ollie Norman and Stephen White who carried out a major renovation in 2006, bringing back some of the original features. The courtyard is now a fairy-lit beer garden, and the ballroom can be hired for weddings, celebrations and events. Worth a visit, not just for food and drink but also to see the building and the architecture. The Finnieston has done a great job standing up to tough competition in Glasgow’s newest “trendy” area. All wooden beams, snug nooks and cranny’s and a lived in feel, the pub gives off an air of superiority on this street full of great bars. The drinks are all very grown up with cool cocktails and a huge selection of gins. It's a talking pub, so perfect for sitting and catching up with friends or chatting away to the friendly Bar Staff. Situated a couple of minutes’ walk from the Mitchell Library, this pub is a haven for real ale enthusiasts and whisky drinkers alike. 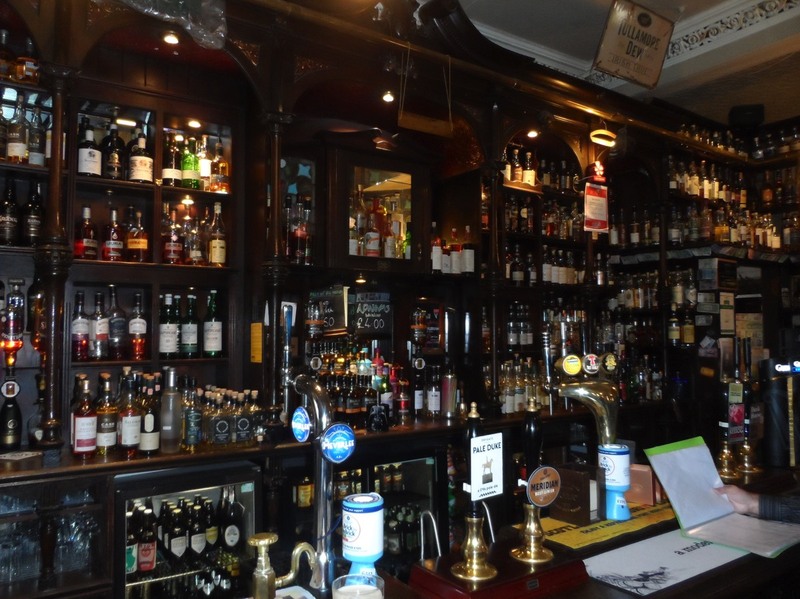 The pub, Owned by the McDonagh family for the past 17 years, sells more than 400 whiskies on their gantry. It even has its own online shop. The owner’s ethos is quite simple, centering on excellent products and excellent service. 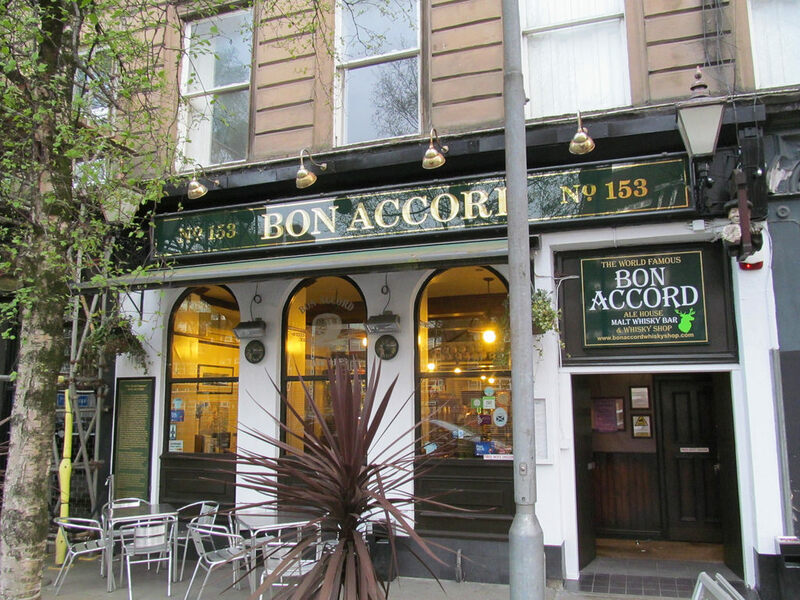 The Pot Still vies with the Bon Accord as the Whisky capital of Glasgow, with over 700 in stock. Situated on Hope Street, a few blocks up from Central station, wine and spirits have been a feature of this establishment since 1867. Its now in the hands of the Murphy family who have carried on the tradition set by the previous owners, the Storries. Try one of their homemade pies with your dram or ale – you wont be disappointed! Glasgow’s oldest Gay Bar (50 years old) welcomes everyone in to their friendly inclusive venue. The pub is well known for its midweek entertainment as well as its mixed crowd. 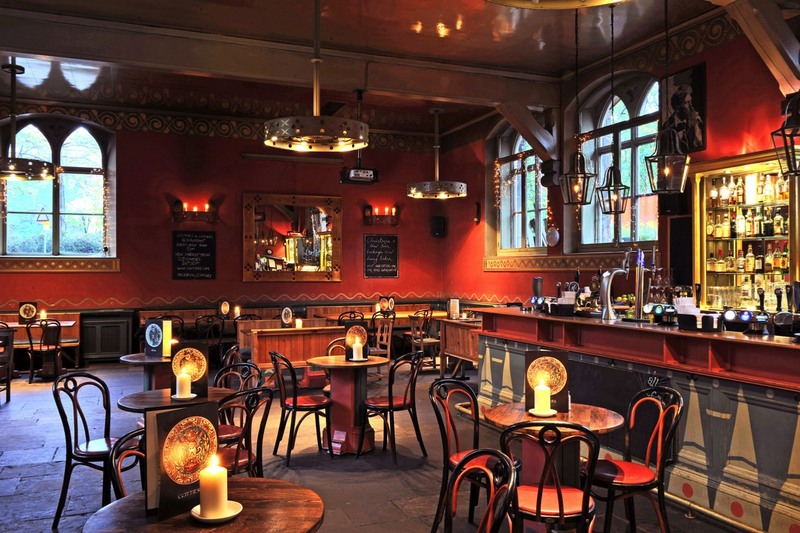 Expect a lively upbeat, atmosphere in this pub, which has a DJ playing most evenings as well as an array of colourful and wonderful characters. 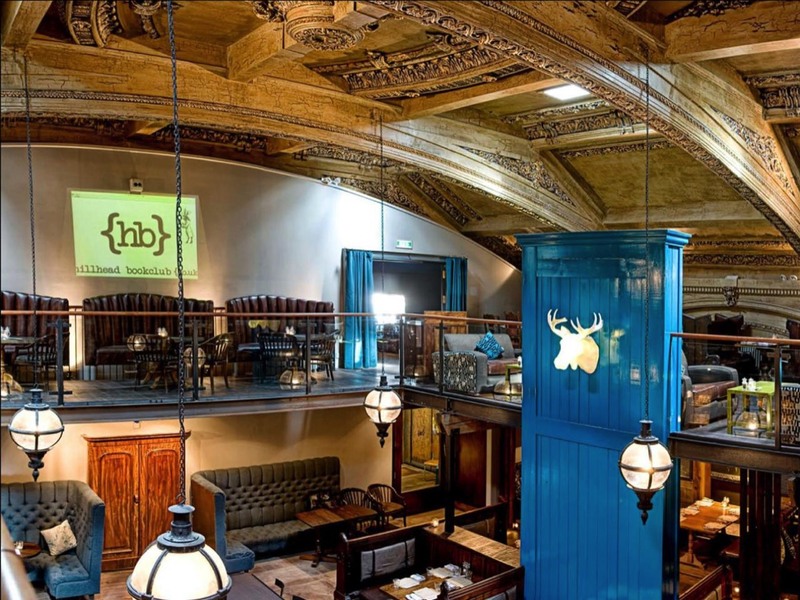 This bar, restaurant and performance venue in Hyndland is one of the most popular in the West-End, offering a range of opportunities for socialising and entertainment. For a wide range of beers it’s hard to beat, with anything from Einstock (Iceland) to Flying Dog (USA). The complex of buildings that make up Cottiers is under the care of the Four Acres Trust who have been looking after its restoration for more than 20 years. It's a complete three-in-one package. Drink, theatre and then after show supper. As retro bars go, few can beat this famous Glasgow Institution in Bridge Street with its atmosphere of the 1970's. The Decor hasn't changed in 40 years, and why should it? Light years from some of the city's trendy drinking establishments, its a breath of fresh air. 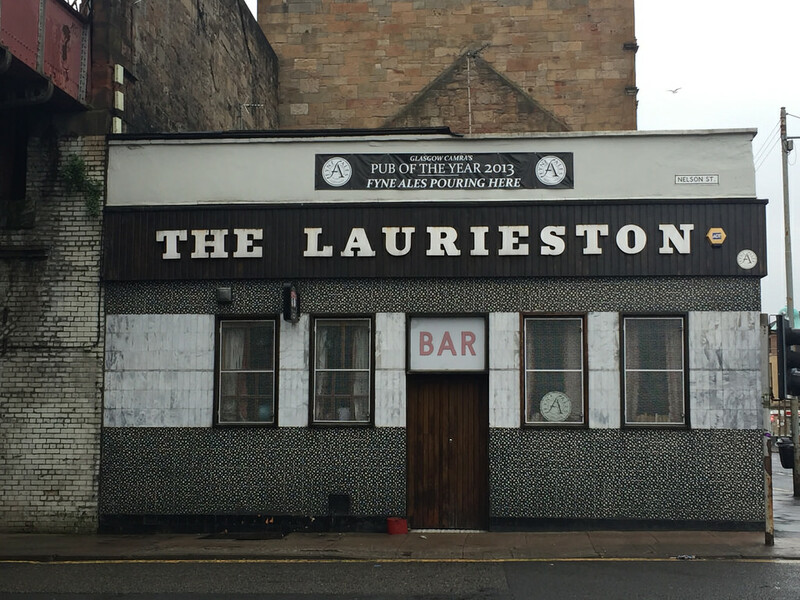 No wonder it was awarded Glasgow pub of the year 2018 by CAMRA. Pop in for a pint, banter, a hot pie from a vintage pie-heating machine and a wonderful trip down memory lane. Owner John Clancy has resisted live sports and piped music. "Its just a pub" he maintains. But it's more than that! Where else can you drink cocktails from a gramophone, play table tennis and pacman while listening to the latest tunes, only at Hillhead Bookclub, you can even take your dog along! 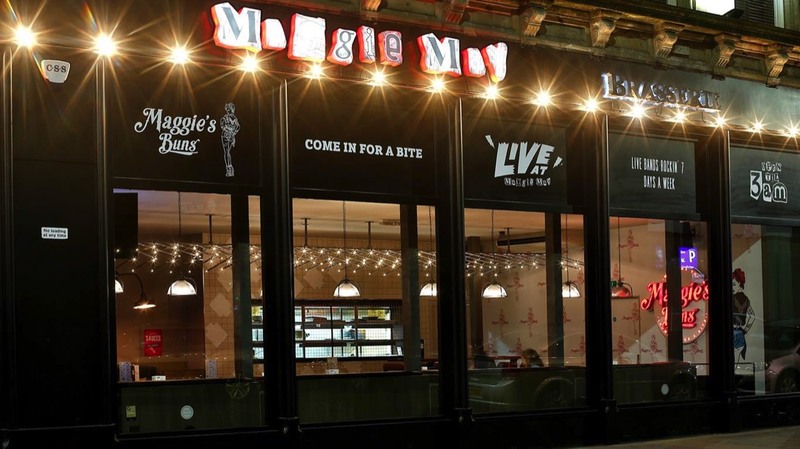 A quirky, cool and fun experience only minutes from Hillhead tube station in Glasgow’s trendy West End. This fantastically decorated pleasure dome is one of Glasgow’s favourite hangouts. This bar hits our top ten not because it's the coolest or the trendiest but because it rocks with live bands 7 days a week, plays all the major sporting fixtures and even has ping pong tournaments in the basement. This large industrial sized bar is full of a mix of patrons. Students, parents, trendies, couples, groups all party together in this huge venue. They also sell pub grub at reasonable prices but be careful as you may pop in for lunch and leave at 3am a little worse for ware. Hey that's Glasgow for you!